What is the difference between this and GO Energy drink? 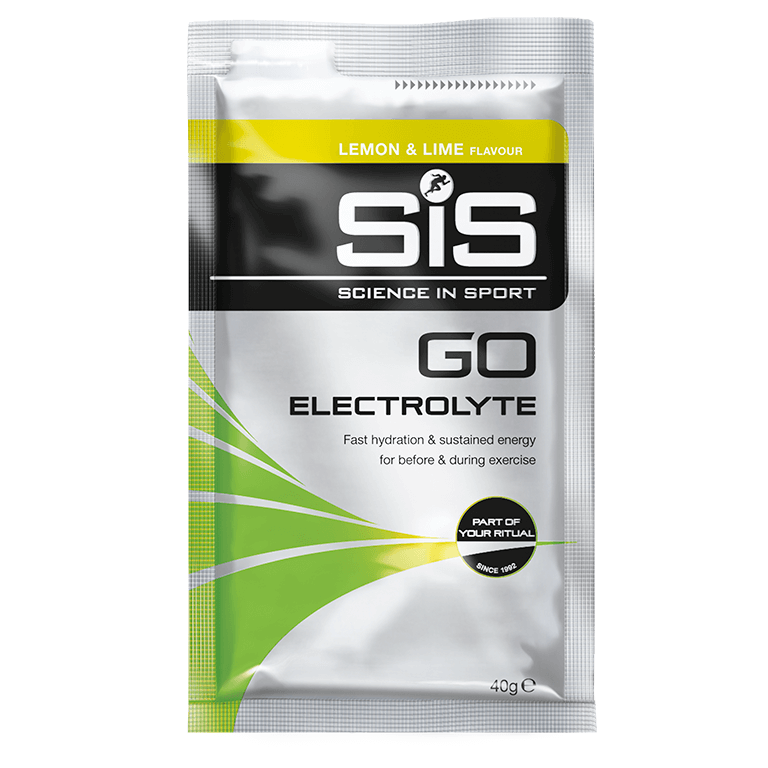 GO Electrolyte contains 36g of fast absorbing carbohydrate with the addition of balanced electrolytes which increase water absorption. GO Electrolyte is great for when you're sweating heavily and you need to balance energy with hydration. Combine the powder with 500ml of water and consume one per hour during exercise lasting over 90 minutes, along with other carbohydrate sources e.g GO Isotonic Energy Gels. Use 3 scoops in a 750ml bottle.